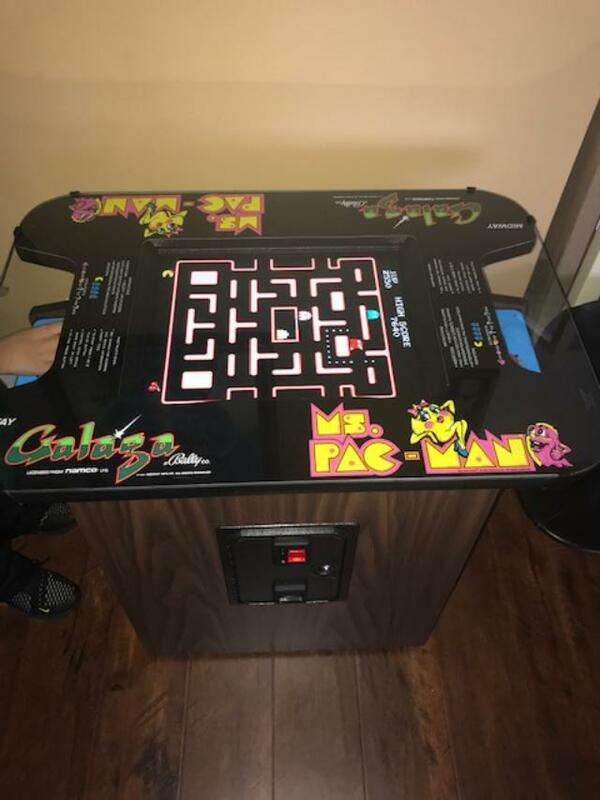 This Illinois-based company in the Chicago Suburb of Romeoville has over 35 years of experience in restoring and servicing home arcade games. Arcades at Home also has a wide selection of coin operated machines for sale. We're here to help you find the right machine to fit your home or office. We are open for viewing by appointment only. Give us a call and start to have the fun you've always dreamed of!